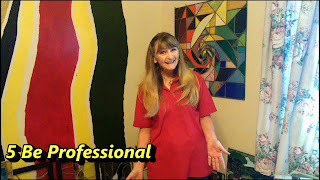 In my video about 5 ways to have a fabulous experience with gallerys, another way to have things work for you is to Be Professional. 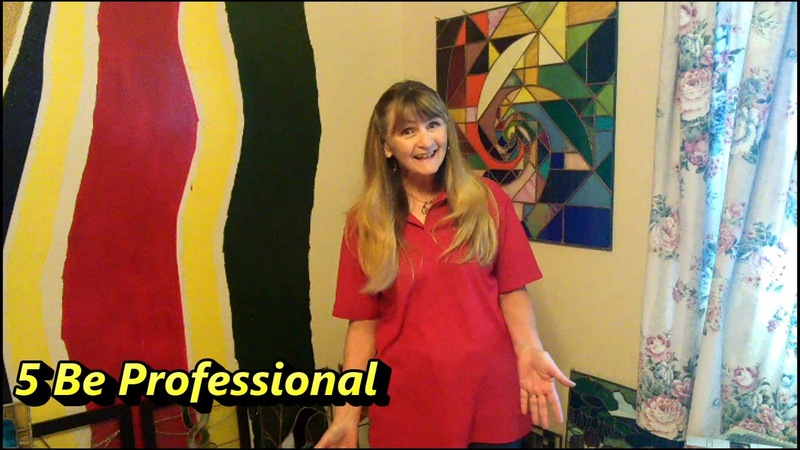 Your art is your business, so a professional presentation says a lot. Polish up your portfolio and your penny loafers to enjoy this part of your marketing. And when it's time for your reception, be the life of the party.